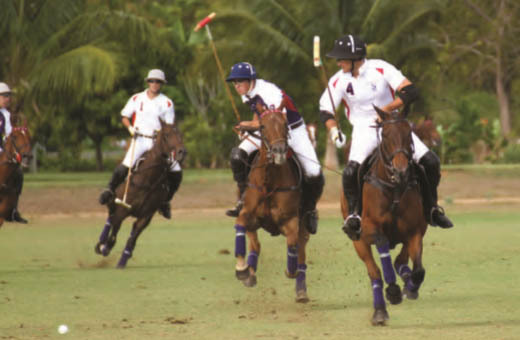 With the DR Polo Challenge successfully hosting the first ever high goal polo competition in the Dominican Republic at Casa de Campo, the eyes of the world turned to our beautiful piece of paradise once again. In other sports news, La Romana Country Club hosted its annual Club Championship along with numerous philanthropic events (look out for the MIR Magical Splendor event coverage!) that took place at Casa’s exclusive retreat. 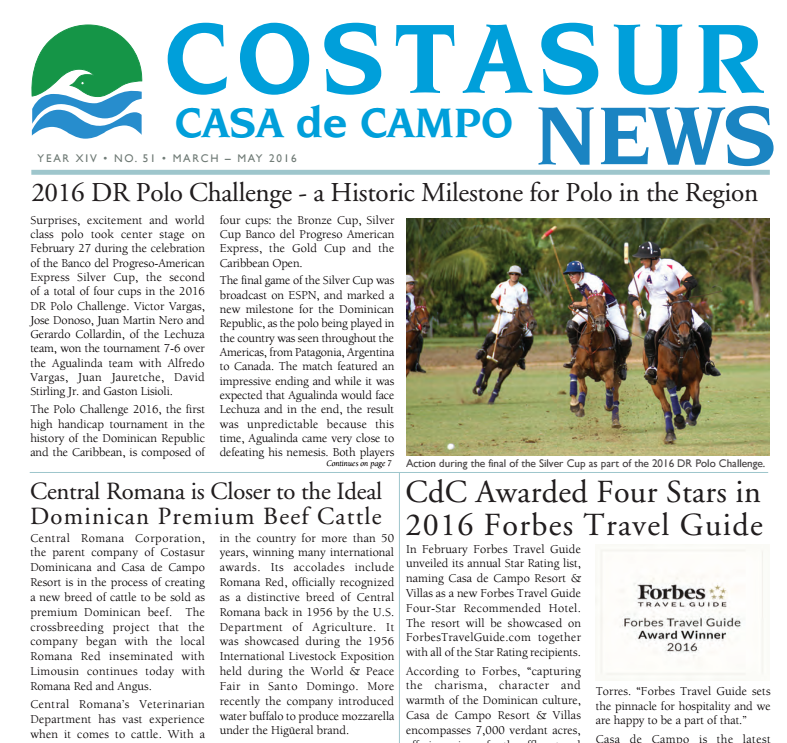 Everyone’s much awaited Ask Alfonso column featured the discussion of issues such as Costasur’s measures to mitigate the country’s Zika outbreak within Casa de Campo and many other issues of interest to residents and visitors alike. Another edition not to be missed!